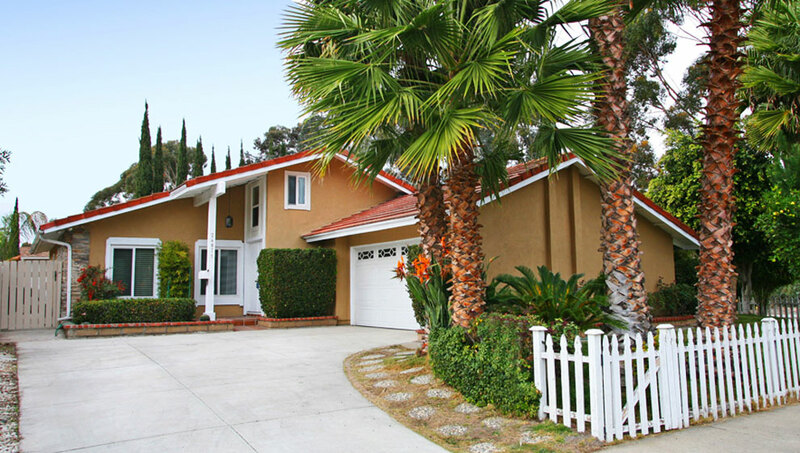 This real estate guide lets you search homes for sale in Laguna Hills and all real estate listings in Southern Orange County. Here, all visitors can pick from many choices for searching homes listed throughout Orange County, whether its utilizing the Property Search access to completely search among all homes on the market, view Featured Listings, to submitting a Custom Home Finder search where I find a home for you, or just contact me today for personal expertise. 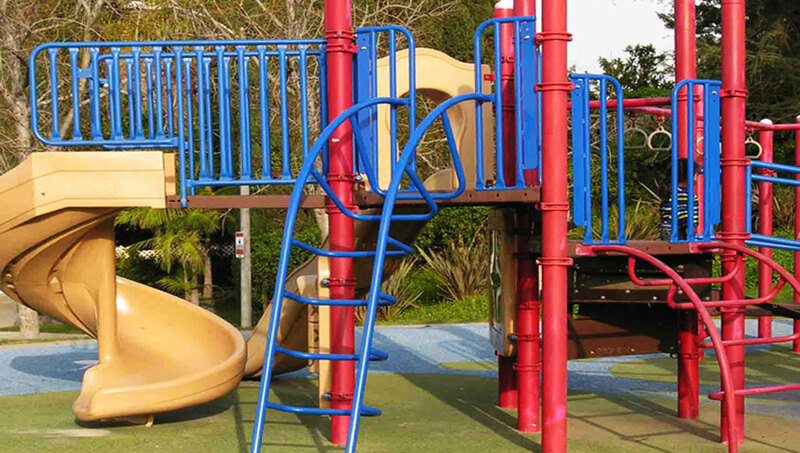 Feel free to explore Mission Viejo, Laguna Hills, Ladera Ranch, Aliso Viejo, Laguna Niguel, Lake Forest, Dana Point, Rancho Santa Margarita and other nearby areas by reading relevant city pages, learn about their local attractions, find nearby schools and more. This resource is updated often with new information so please feel free to come back often. 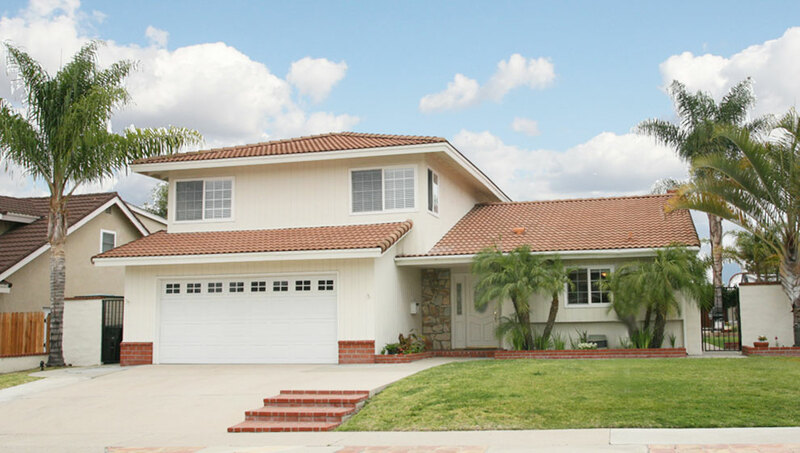 Are you thinking of buying a home in the Laguna Hills, CA area? Finding the right home can be a difficult process but no matter what you are looking for as an experienced Laguna Hills, CA real estate agent I can provide you with the resources you need to make the home buying process simpler, from specific Laguna Hills, CA neighborhood information, to tools to estimate your mortgage payments, and buyer resources and articles that will help you through the home buying process. 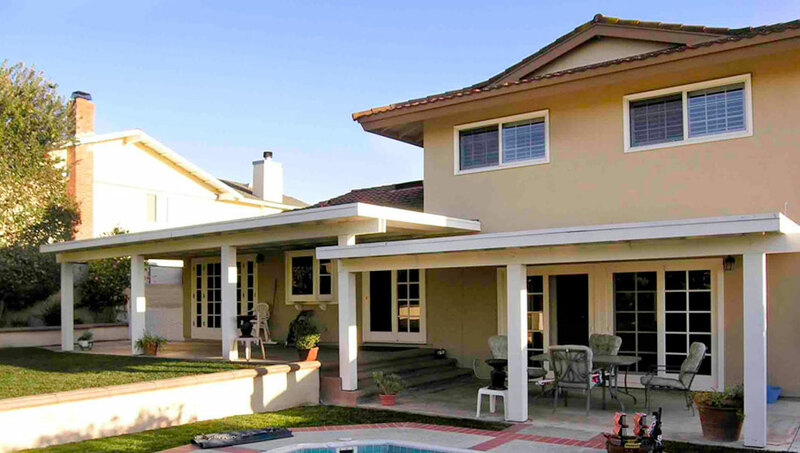 Thinking about selling real estate in the Laguna Hills, CA area? No matter which market you're in, you can use the marketing programs and experience of a qualified Laguna Hills, CA real estate agent like me to help sell your home quickly and at the right price. Learn more about my service, see information about recent home sales in Laguna Hills, CA, or contact me to get started today! 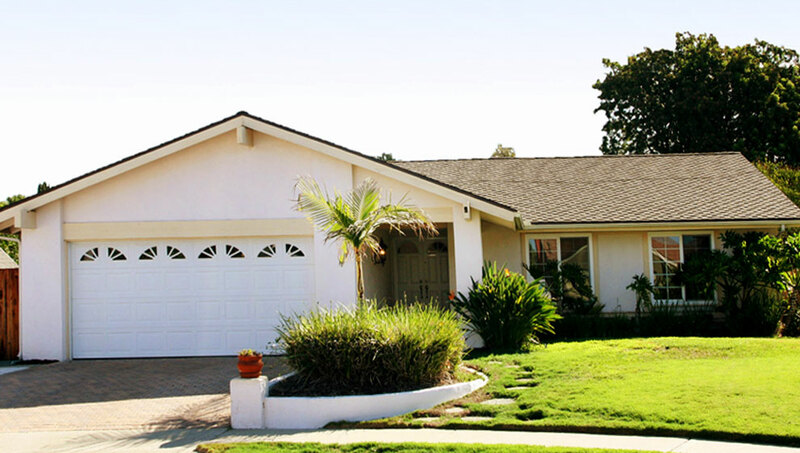 Are you interested in more Laguna Hills, CA area details? Please take a minute and browse my local neighborhood and school details, real estate mortgage information and interactive maps for the Laguna Hills, CA market. Thank you for visiting www.elizabethotok.com! 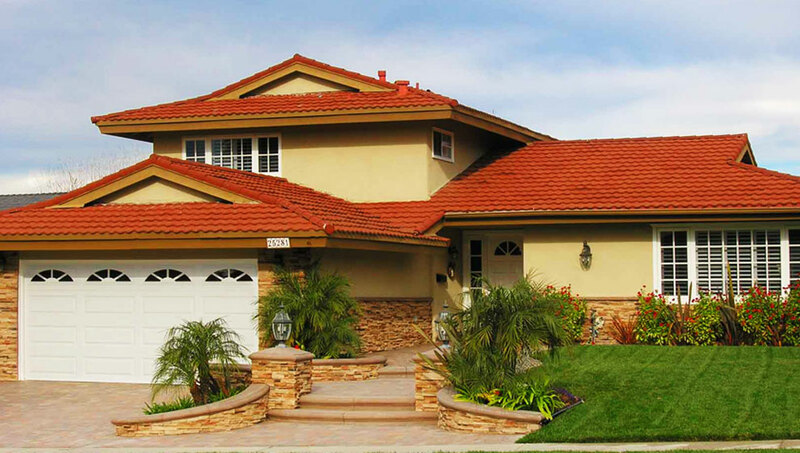 This is a one-stop real estate website for all your home buying and selling needs in Laguna Hills, CA. I’m a professional real estate agent who will help make your search for a new home an enjoyable experience. Located in the hills of Laguna Canyon and less than 20 minutes from the beach is the City of Laguna Hills, where the good life waits. 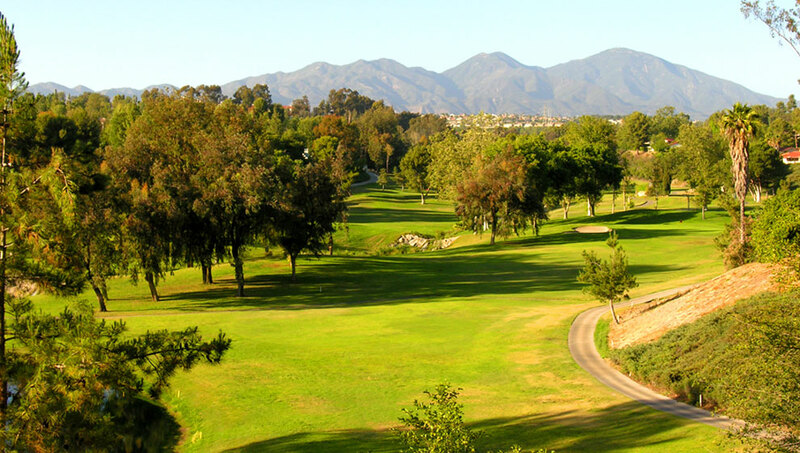 Laguna Hills is also located in the prosperous southern region of Orange County, California, with access to spectacular shopping centers, good schools and attractions, all under the cover of great year-round weather. With so much going for it, it´s easy to why people want to live here. 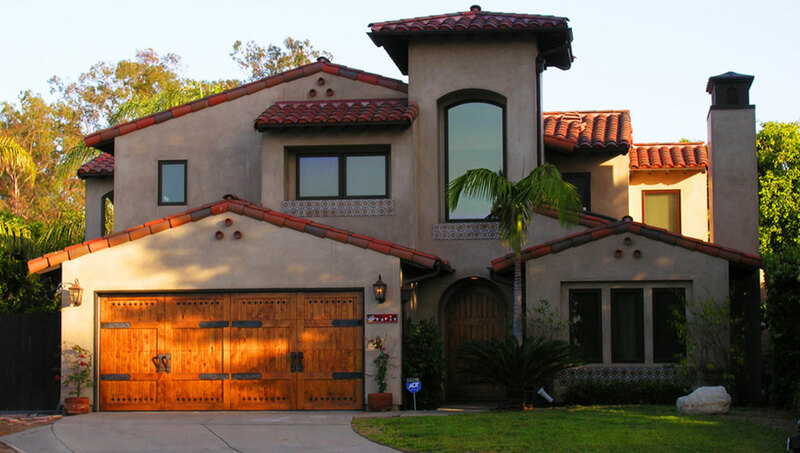 For all things real estate related in Laguna Hills, here you are given free access to Property Search for all homes in Laguna Hills, Virtual Tours of local homes, its surrounding areas as well as extensive community information and more. To learn about the real estate market of Laguna Hills and what the market is really like, contact me today. 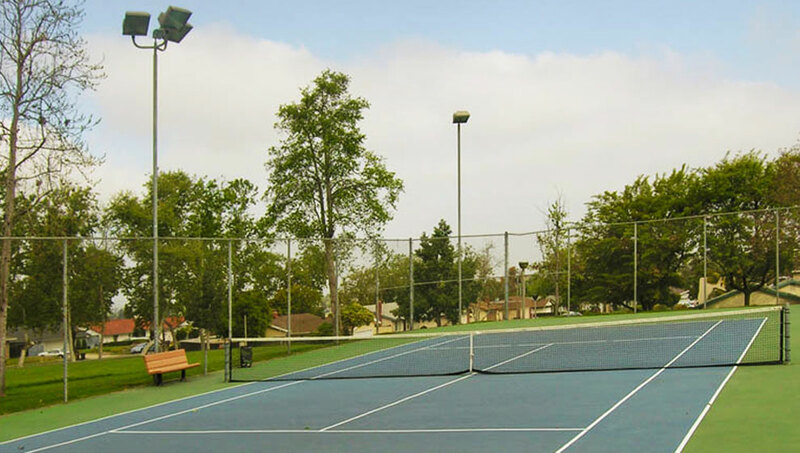 Mission Viejo is a city in the Saddleback Valley of Orange County and is home to premier communities that has several times been rated the safest city in the state and nation. 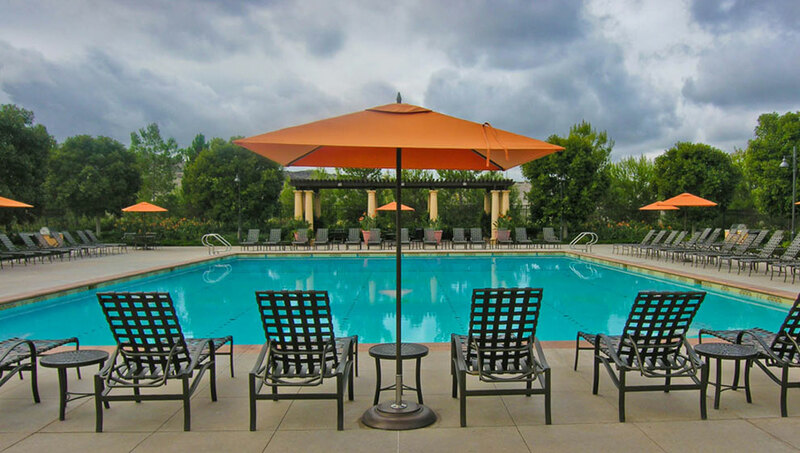 Coupled with quality housing, great schools, plenty of local amenities, shopping and easy access to Orange County, Los Angeles County and even San Diego County further south, Mission Viejo is the place to be. In striving to be your most relevant source for Mission Viejo real estate and housing information, this resource gives you search access to Mission Viejo homes listings, read community information, access demographics data and easily obtain assistance from me, your Mission Viejo real estate agent based right here in this great city! Please feel free to contact me directly if you have any questions about the Laguna Hills, CA real estate market, or buying or selling a home in Laguna Hills, CA.